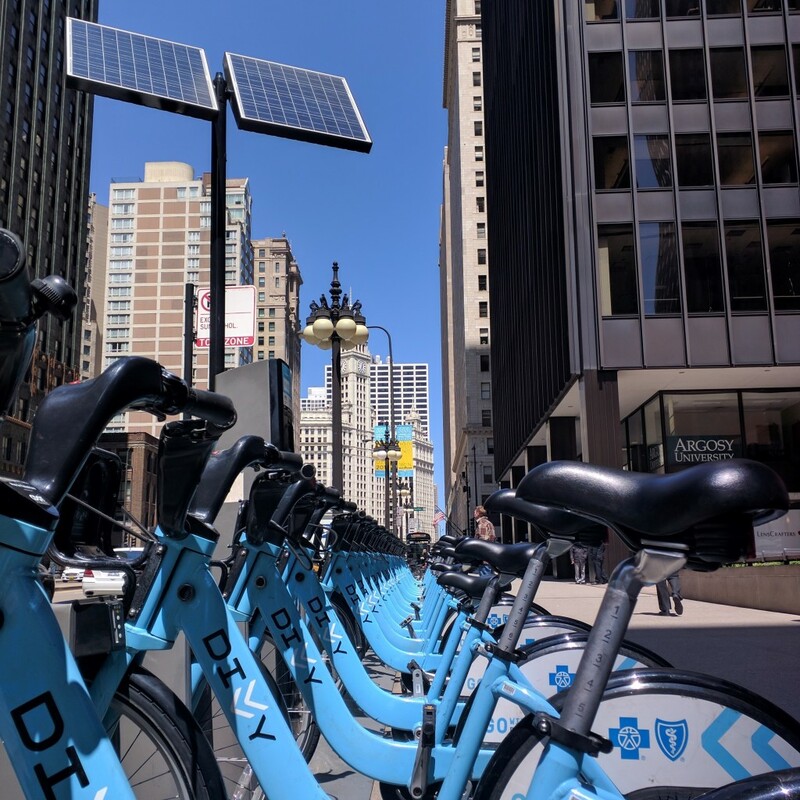 Solar power + Bike sharing = Sweet Home Chicago! For the future health of our cities and its residents, solar power and urban cycling are a mighty combination to be imitated, over and over, across the globe, until instead of a trend it is the reality. 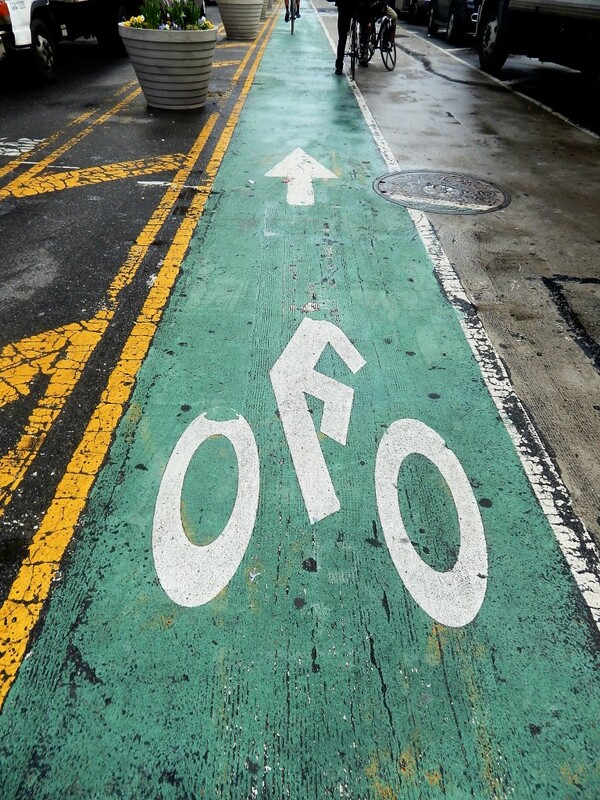 This symbol on the streets of cities represents a powerful movement of sustainable transport. 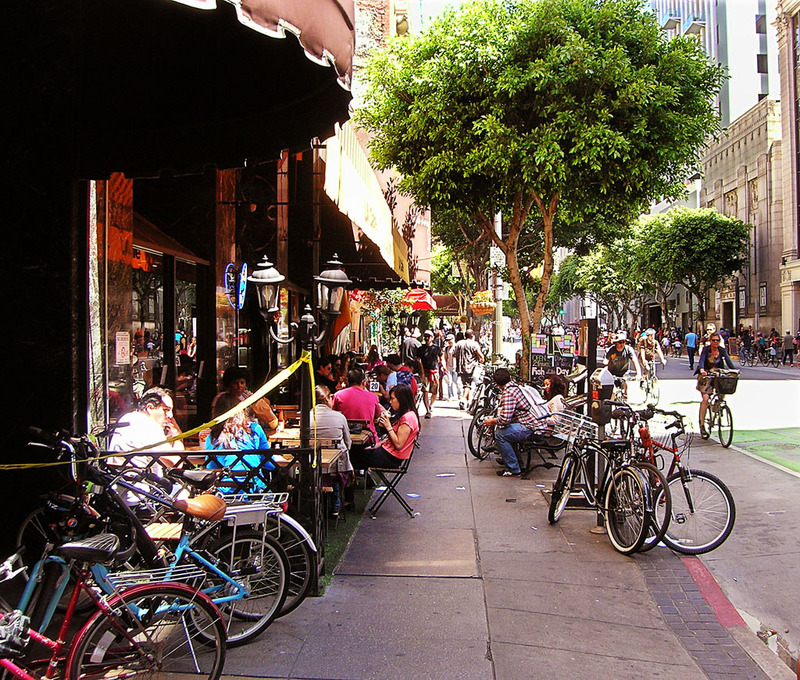 Learn how the addition of lanes and traffic considerations for city cyclists creates an uptick in revenue for local businesses. Want to get more feet on the street? 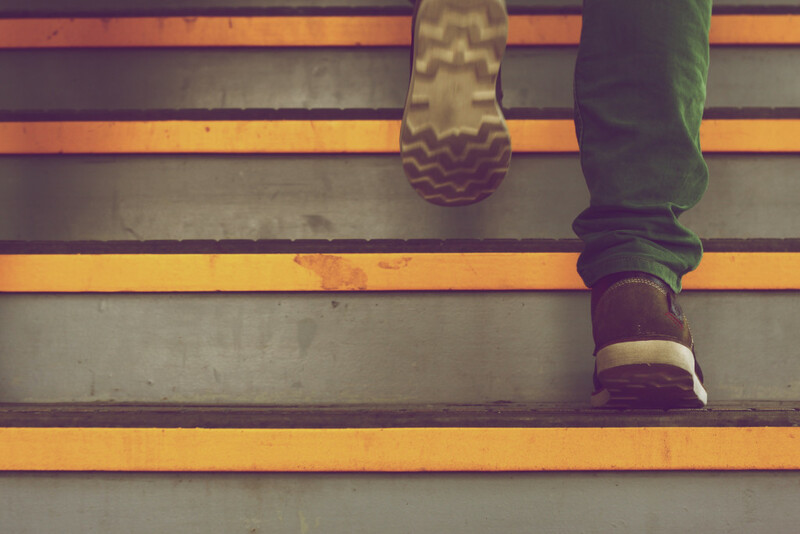 Here are the tools you’ll need to plan, create, and install an effective Walk [Your City] campaign, tailored to your goals and community context. All Aboard the Mollie Bus! 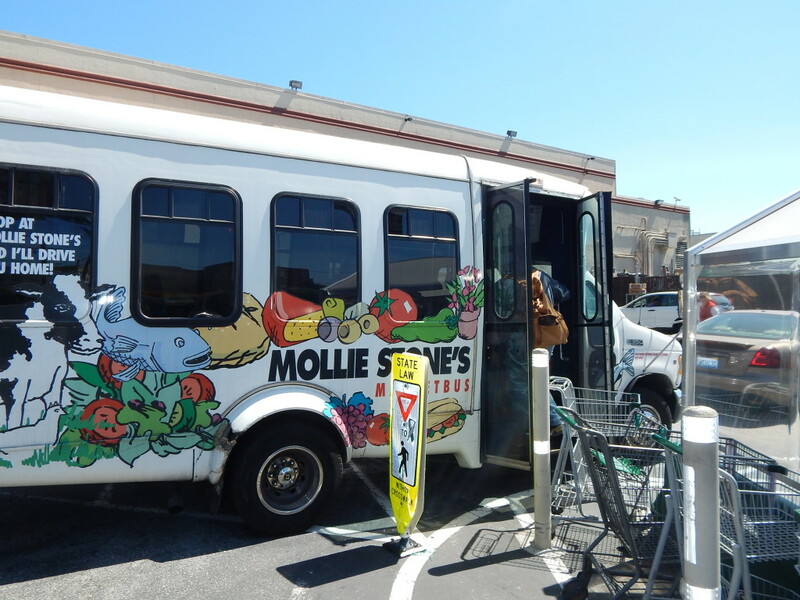 The San Francisco Mollie Bus takes you home for free after grocery shopping in their supermarket. 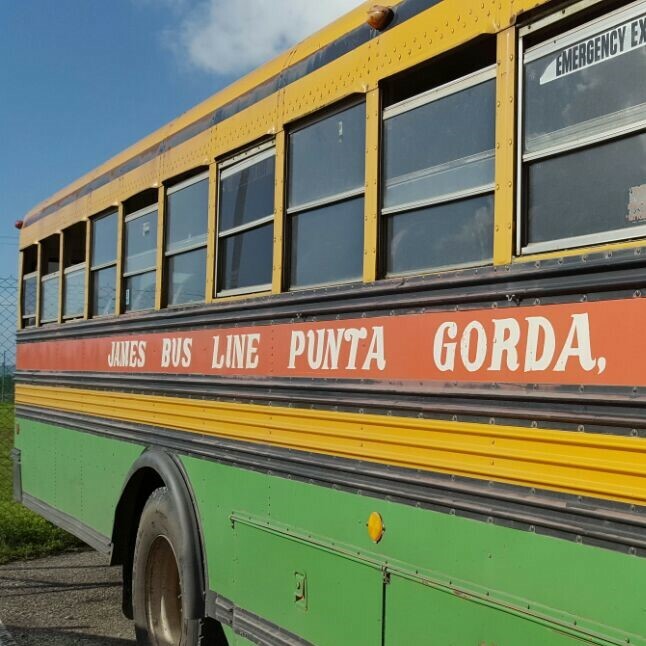 That is what we call successful alternative transportation! 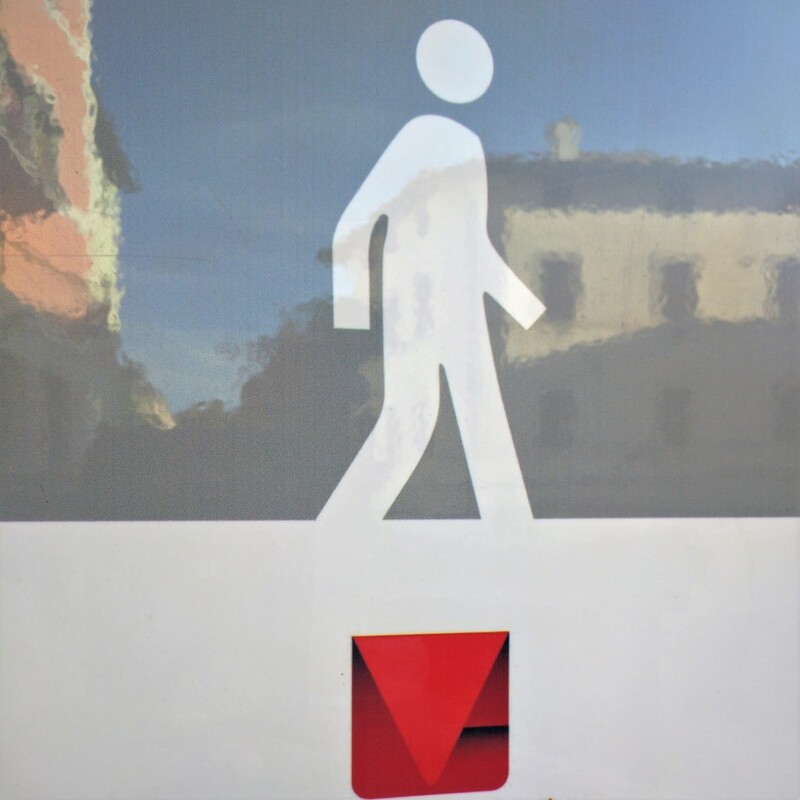 Walk Score – What is yours? 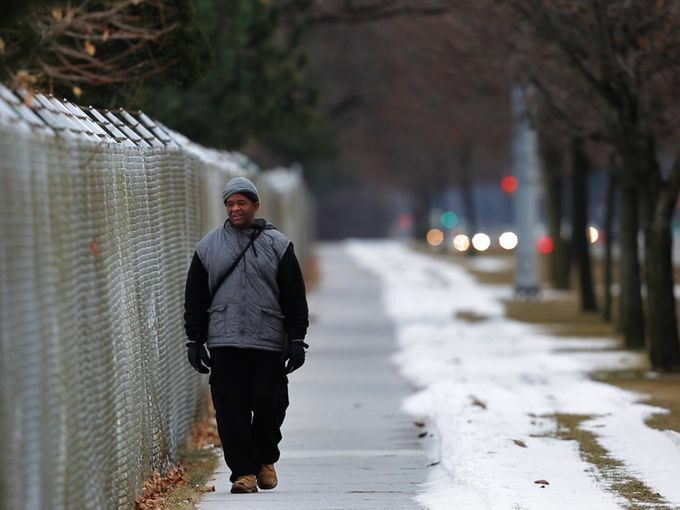 Question: Does ease of walkablity make for a happier and more sustainable life? Obvious answer: YES. Watch the changing data for one random NYC yellow taxi on a single day in 2013. See where it operated, how much money it made, and how busy it was over 24 hours. Coolest infographic yet! 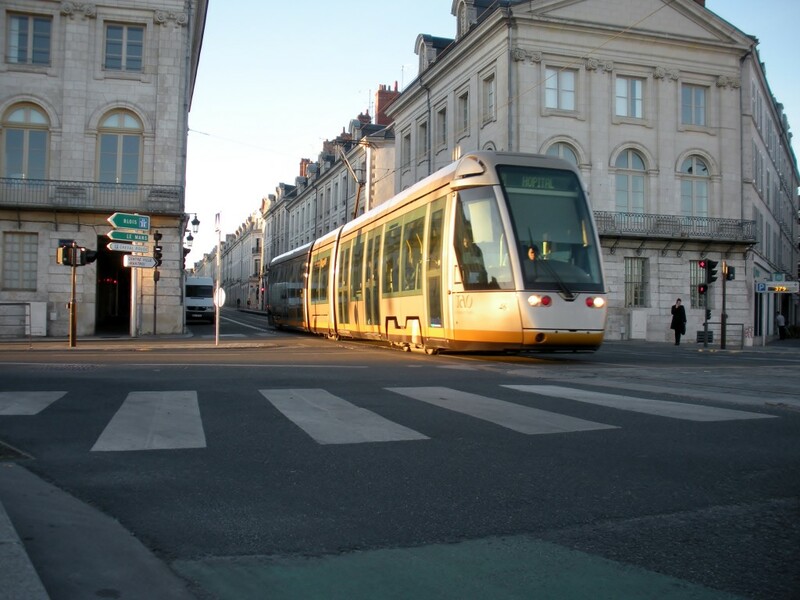 Everywhere in Europe, the preoccupation of the day is how to upgrade transportation infrastructure and adopt policies to meet the demand of a growing urban population. 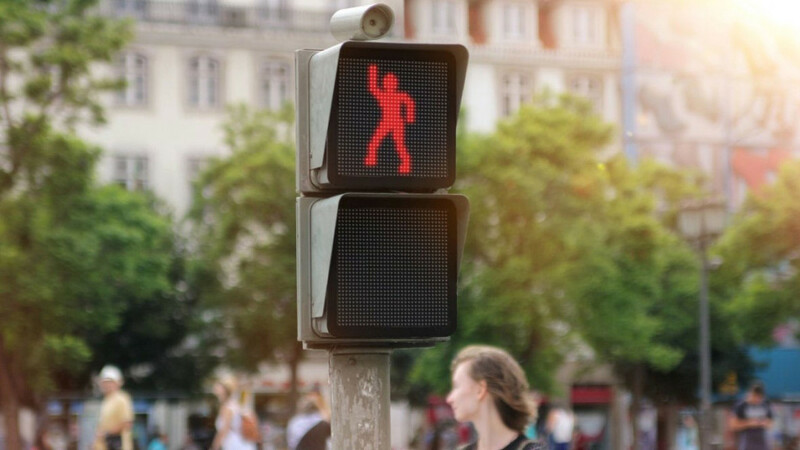 81% more pedestrians waited at a red traffic light, thanks to this interactive dancing feature. 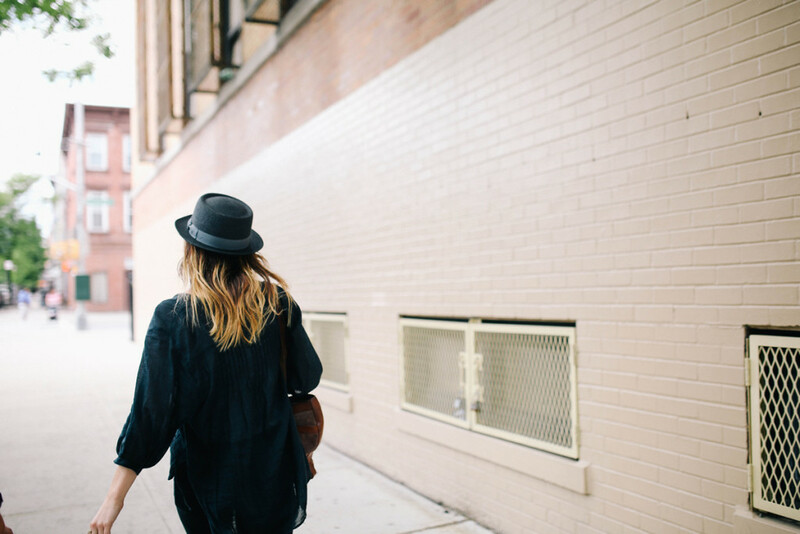 The benefits of walking are endless and this featured column will attempt to highlight many of them and motive you, through the words of our writers and guest essayists.